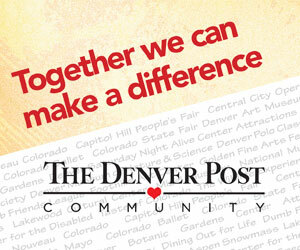 The Denver Post, through the Denver Post Community programs including The Denver Post Community Foundation and Season To Share, raises and distributes funds and provides in-kind services to nonprofit organizations throughout Colorado to improve and enrich the lives of those in our community. 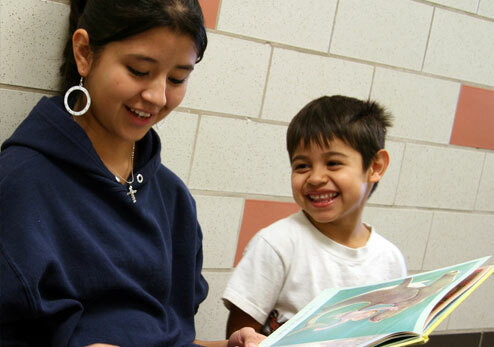 The mission of Denver Post Community is to improve and enrich the lives of those in our community through support of programs that benefit arts and culture; children and youth; education and literacy; and the provision of basic human services. 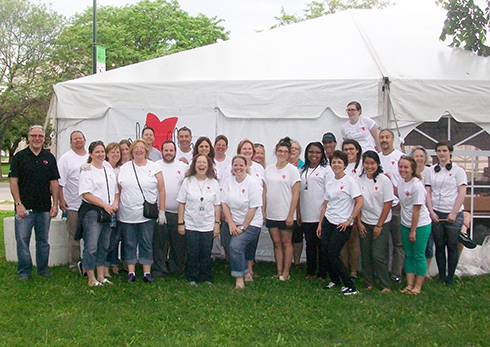 We are proud to serve hundreds of Metro Denver nonprofit organizations, programs, and events. Last year, we contributed over $6,000,000 in value – through grants, events, volunteer efforts, and in-kind advertising – to support the efforts of hundreds of outstanding charitable agencies in our community. We are grateful to our partners and supporters for helping to improve and enrich our community! Together we can make a difference. 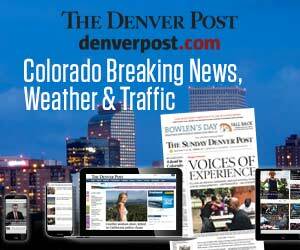 The Denver Post Community Foundation is proud to be affiliated with ColoradoGives.org, a program of Community First Foundation for online donations. Click here to be connected to our page on ColoradoGives.org.